Yahoo CEO Marissa Mayer will not be part of the new company called Oath, which will reportedly be headed by AOL CEO Tim Armstrong. 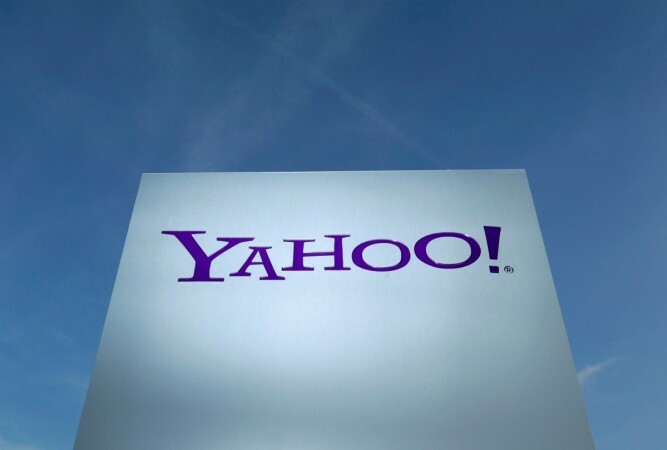 Once Verizon Communications Inc. closes its deal to acquire Yahoo, the American telecom giant will merge the aged internet company with its AOL unit to form a new division called Oath. The four-letter name for the impending AOL-Yahoo merger was first reported by Business Insider, followed by a tweet from AOL CEO Tim Armstrong confirming the new branding. Armstrong also said that the new unit will be responsible for more than 20 brands, reaching over a billion consumers. Armstrong's tweet also includes a logo for the new company, which carries a combination of both AOL and Yahoo's branding punctuation marks to form a blue colon. Although Armstrong didn't elaborate on the plan or explain the new brand name, an AOL spokesperson told Business Insider that a branding campaign was expected to be launched in the coming weeks. "In the summer of 2017, you can bet we will be launching one of the most disruptive brand companies in digital," the AOL spokesperson said. 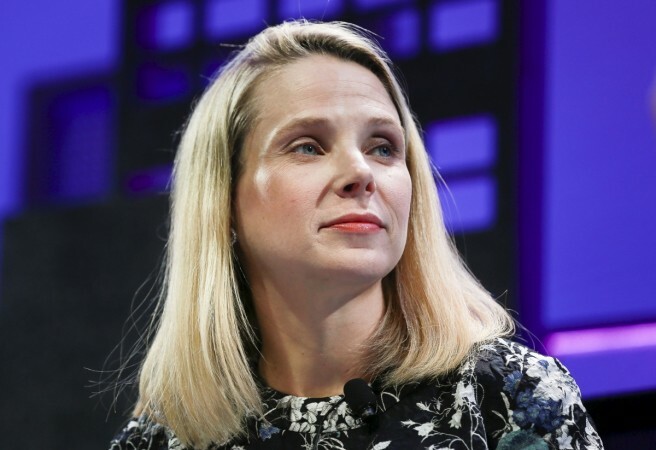 Meanwhile, Recode has reported that Yahoo CEO Marissa Mayer, who stepped down from the company's board in January, will not be part of the new company. The report also said that Armstrong, who will be heading Oath, is now busy deciding who among the top Yahoo execs in Silicon Valley will stay with the new Verizon division. Verizon first announced its plans to acquire Yahoo in July last year. The deal, which included Yahoo's core assets, real estate assets and some intellectual property, was initially pegged at $4.80 billion. But due to two massive cyberattacks that affected personal information of over 1 billion users, Verizon lowered the original offer by $350 million to $4.48 billion in February. Yahoo announced in January that the entity that remains of Yahoo (which includes a 15 percent stake in China's Alibaba and a 35.5 percent stake in Yahoo Japan, jointly owned by Softbank) after the Verizon deal closes would also get a new name called Altaba. It's too early to gauge if the Yahoo moniker will live on. But Yahoo's strange journey from being the poster child of the internet to an elderly Verizon subsidiary is disheartening. Yahoo, which was valued at over $100 billion at its peak around the year 2000, tried hard to revive its fortunes. The company was an early adopter of popular internet service like communities, news, blogging and photo-sharing, but it failed to deliver. It won't come as a surprise if we end up logging into Oath Mail one day and reading the top headlines of the day on the front page of Oath News. But Verizon's decision will make a lot of sense if it chooses to leverage the massive recognition of names like Yahoo Mail and Yahoo News.